services required in the Oil, Natural Gas, and Petrochemical Industries. companies provide a single source solution in heavy industrial construction, electrical and instrumentation services. Founded in 2010, we are privately owned and headquartered in West Texas, where we are currently serving customers throughout Texas, New Mexico and Oklahoma. 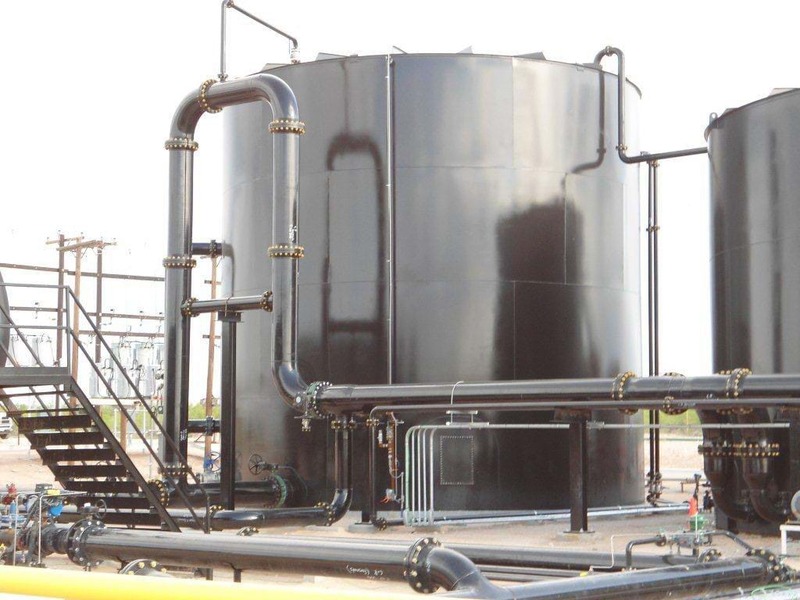 Providing full general construction, instrumentation and electrical services to the Oil, Natural Gas, and Petrochemical industries with over 45 years of industrial experience, the NTACT companies continue to build their reputation as outstanding industrial contractors on safety, integrity, reliability, and cost effective project execution. Client recognition of our performance has led to many long lasting work relationships. NTACT Operations, LLC is the General Partner of NTACT Constructors, LTD and NTACT I & E, LTD. Combined, these two companies provide all general construction, instrumentation and electrical services, required in the Oil, Natural Gas and Petrochemical Industries. 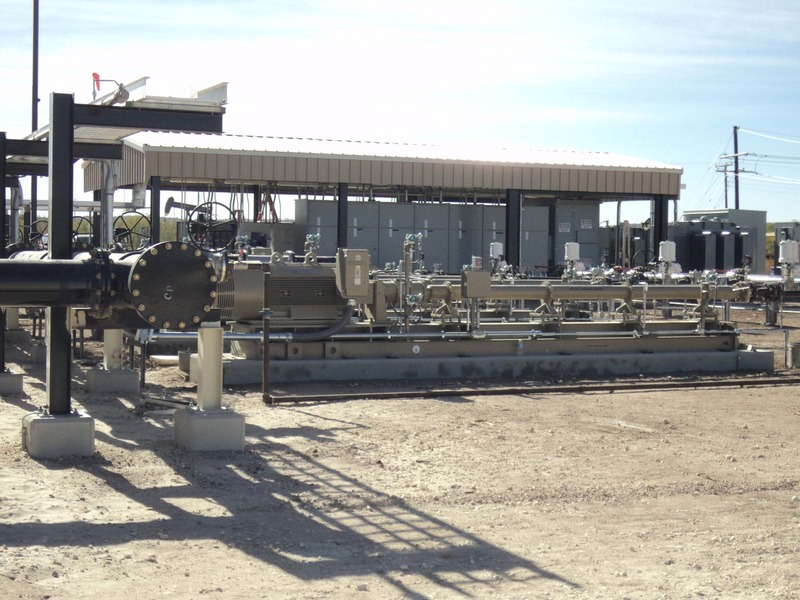 The NTACT companies are privately owned and operated companies, located between Midland and Odessa, Texas; we are centrally located, resourceful and capable of delivering safe and quality projects in a timely and cost-effective manner. The NTACT companies provide our clients with a single source group capable of providing all construction, electrical and instrumentation services. This approach has proven to enhance communication between disciplines, optimizing project execution and ultimately delivering projects more efficiently. © 2019. NTACT & Bullfrog. All rights reserved.